The price-quality ratio of our services is excellent! Jagelló Business Hotel looks forward to welcoming both tourists and business travellers and can offer 28 modern, air-conditioned double rooms, private garage, car rental . 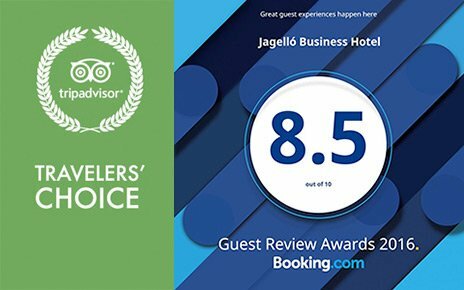 Jagello Business Hotel is a cute family owned hotel, where personal attention is not just an empty slogan, but a real and warm hearted commitment to the guests. The modern, functional and comfortable business hotel – with no more than 28 air conditioned rooms – is anything else than an anonymous place full of standardized services without any personal attention. At the spacious and cozy garden, which almost gives you the feeling of being in the countryside, guests can chill out after an intense Budapest day. The hotel is perfectly located at the Western gateway to the city center. By public bus or taxi you can reach the city center easily within 15 minutes. If you feel like discovering the surroundings of our venue, then there is a lot to discover and do. To be entertained or dine out in excellent restaurants, you just need to walk 5 minutes to MOM-PARK, which is Budapest´s high end shopping mall with a state of the art gym and Wellness center, lots of English screenings at the Cinema, several restaurants and a food court. By staying there you can perfectly combine the bustling Budapest urban life with a relaxing suburban one in quiet and green surroundings. They are both just a stone throw away from each other. 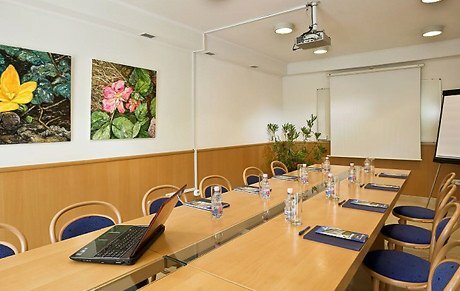 We offer a conference room, fast and free WIFI, a Desktop PC with a printer, and lots of International TV channels on our modern LED-TV sets. The 24/7 reception is happy to help you in booking tours, transfers or other activities for your pleasant stay in Budapest! During your virtual journey using our website we hope you will find a lot of useful information and tips before travelling. For further details please do not hesitate to contact us. 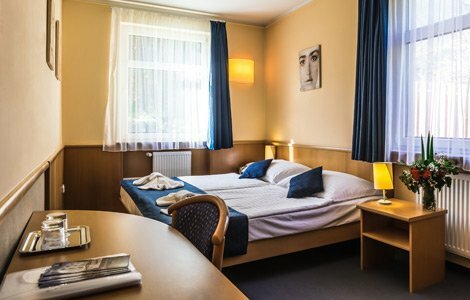 Book your hotel room now in Budapest in a functional and comfortable environment. Personal attention is not just an empty slogan here. 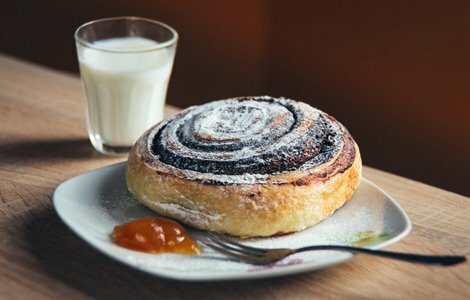 Sign up for our newsletter and be informed on time latest offers!